01How often should I clean my carpets? Carpets should be cleaned every six to 12 months, even if they do not appear to be dirty or soiled. Regular carpet cleaning, using the steam cleaning process and regular vacuum cleaning can prolong the life of your carpet. 02What is the difference between carpet steam cleaning and carpet dry cleaning? Steam cleaning is a deeper, more penetrating cleaning method. It is very effective with heavily soiled carpets. It uses carpet shampoo and water to extract dirt from your carpets and is completely safe for humans and pets. Drying time is between two to six hours, depending on the weather and air circulation. 03Which cleaning method is best for my carpet? The methods we use to clean carpets include carpet steam cleaning, encapsulation carpet cleaning and rotary scrubber cleaning. Out of the three methods steam cleaning is by far the best method of removing contaminants and embedded soil. Carpet Steam cleaning is recommended by all carpet manufacturers. 04Will cleaning my carpet remove all of the stains? Our Carpet cleaning service is guaranteed to clean your carpet! Unfortunately, there are some substances that will permanently discolour carpet fibres. These substances include bleach, very old urine stains and some permanent inks/dyes. 05How long should I stay off my carpet after a professional steam clean? This depends on the type of carpet, the weather and how soiled the carpet is. Some carpets dry under two hours and others may take three to six hours to dry completely. Rapid evaporation is the key to quick drying times. This can be achieved with our air movers, by keeping the widows open or turning ceiling fans on. 06Why is vacuuming so important? Soil or dirt plays a huge role in wearing down your carpet prematurely. 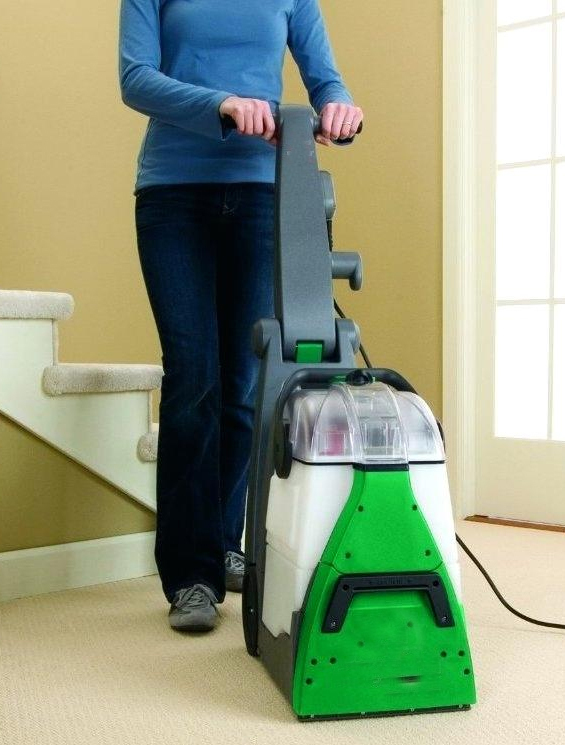 To prolong the life of your carpet it is ideal to vacuum at least once a week. If you have pets, allergies or children, a steam clean is recommended for your carpets at least three times a year. 07Are there any hidden costs not included with my carpet cleaning? The quote or estimate we give you over the phone or in person is based on the information given. We do not charge any hidden costs such as moving basic furniture or pre treating carpet.